Mind Shackles - How to Get Rid of Negative Thinking! 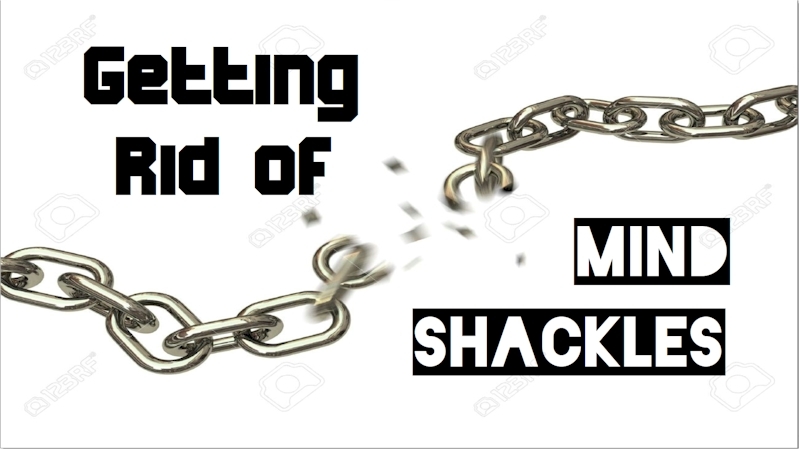 This coming Sunday we'll talk about Shackles of the Mind. Kahlil Gilbran once said: "You may chain my hands, you may shackle my feet; you may even throw me into a dark prison; but you shall not enslave my thinking, because it is free!.” Unfortunately it is all too common for us to struggle with negative thoughts and experiences. They often hinder us from moving forward and seizing opportunities in front of us. They can fill our lives with doubts and can leave us feel unfulfilled. Let's learn together what the bible says about freeing ourselves from those shackles. Urgent Prayer Request: Please keep Vinny in your prayers as he has been diagnosed with Croup. Rain or shine, join us for an environmental class at around 12:30 pm Thursday, either at the Methodist garden or in the church. Meet Professor Bridget Lewin along with about 60 students. I can't wait to welcome the folks! 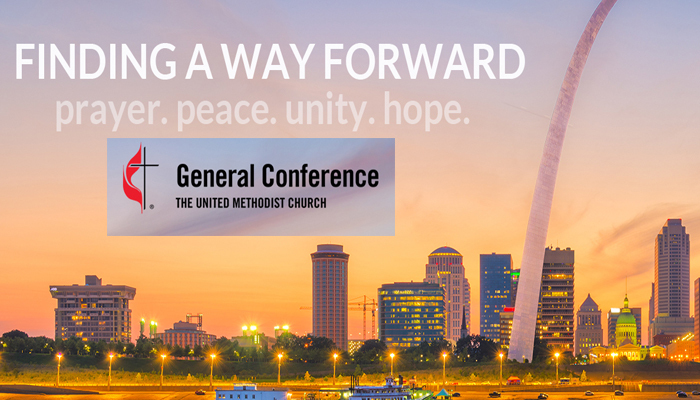 Wednesday, March 06, 7:00PM -- Calling on All SB Mission Area Methodists to gather at FUMC for a special Ash Wednesday Service to share and discuss the Future of the Church (in light of the special General Conference decisions). 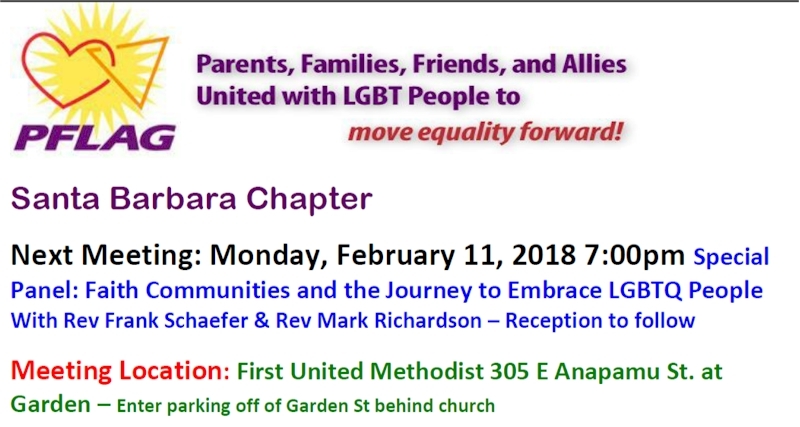 Monday, February 11, 7:00 PM -- First UMC: PFLAG hosts a discussion panel with Rev. Mark Richardson and Frank Schaefer on Faith and the Embrace of the LGBTQ community. Sunday, March 3rd, 12:30 PM – Leadership-Team Meeting. All are invited! 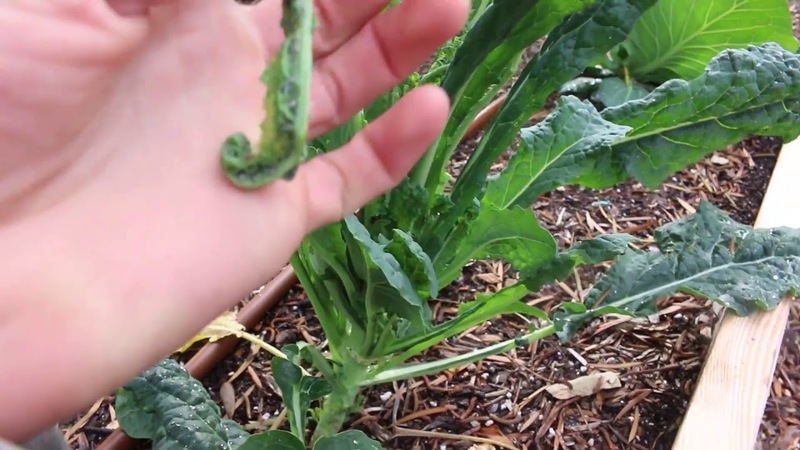 Copyright © 2019 University U.M. Church, All rights reserved.